Lumia 630, Lumia 635 and Lumia 930 announced at Build 2014. 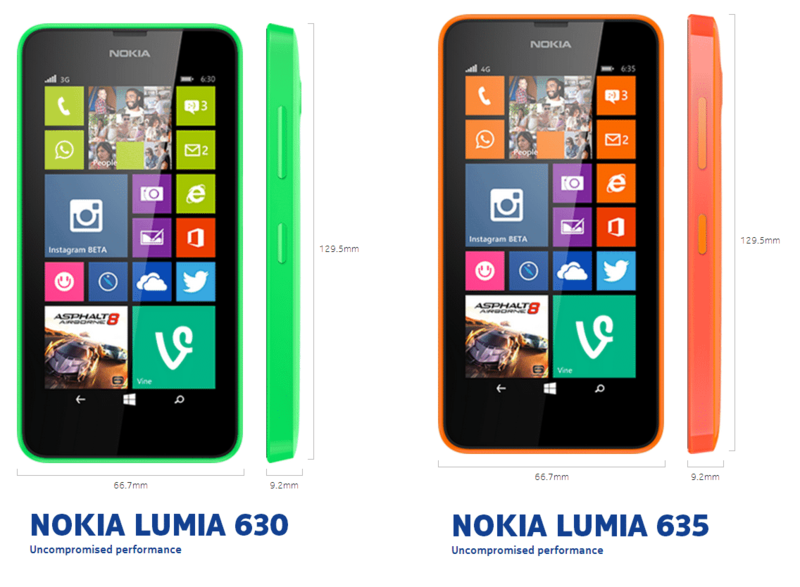 Lumia 630, Lumia 635 and Lumia 930 were announced by Nokia during first keynote at Microsoft’s Build 2014. Lumia 630 is the first Windows Phone with dual sim compatibility. Lumia 630 and Lumia 635 are almost identical phones, Lumia 630 will come in single sim and dual sim variants whereas Lumia 635 will be available in single sim variant only. Lumia 630 comes in two 3G variants. Nokia Lumia 635 will be best Nokia 4G smartphone ever, making downloads and browsing lightening fast. Obviously both of these smartphones will be the first device to be shipped with Windows Phone 8.1. They will come with swappable, colorful back covers in either green, yellow, orange, black and white to change according to your mood. They will be available at starting of May 2014 from $159 for the single-sim variant, and $169 for the dual-sim variant. The Nokia Lumia 635 will be broadly available, including in the US starting in July, from $189. Buy Lumia 630 from Flipkart. Coming to Lumia 930, it is the International version of Lumia icon. Lumia icon is Verizon’s exclusive in United States. Lumia 930 and Lumia Icon are identical to every inch except Lumia 930 is available with colorful back covers. 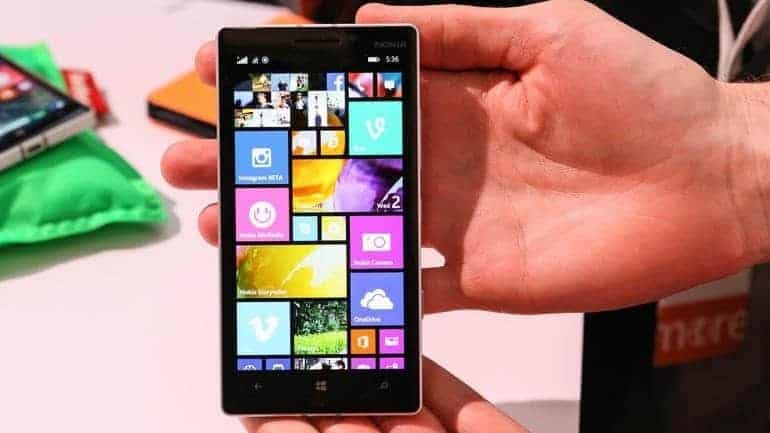 Lumia 930 is the first smartphone in the world which will have Dolby 5.1 audio recording, which is also not available in Lumia Icon and Lumia 1520. They may get this feature in future. 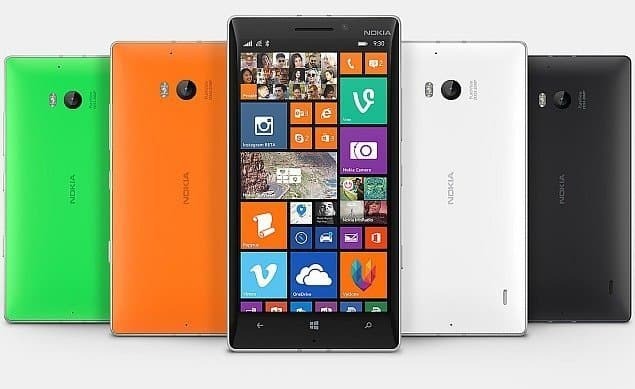 Nokia Lumia 930 is available in bright orange, bright green, black and white. It will not be available in U.S as U.S is already having Lumia Icon. It is expected to launch in June 2014 in Europe, Asia, India, the Middle East and Latin America for $599. Buy Lumia 930 from Flipkart.